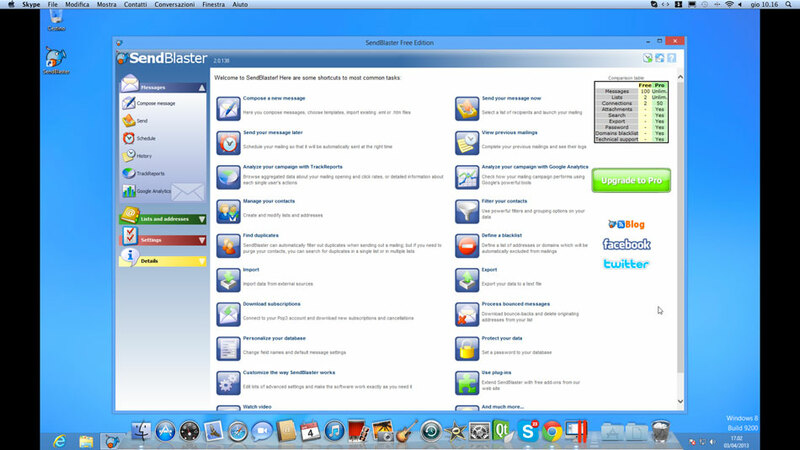 Harness the power of SendBlaster and its functionalities directly on your Mac. With Parallels Desktop and a Windows license (that allows the use of applications developed for Windows on Apple devices), you will be able to enjoy the stability and fluidity of all the features that Sendblaster provides for the management of your email marketing campaign. 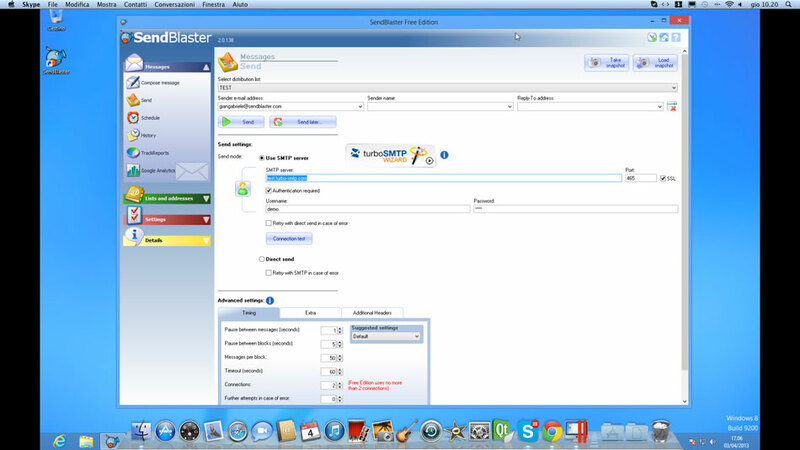 With a few clicks you can configure Sendblaster and use it without any limitation, slowing or compatibility issue. All the software’s functions, from the message creation with our built-in editor, to the management of contact lists and the final mailing of the newsletter via your SMTP server, will be fully functional as if you executed the software on a Windows PC. 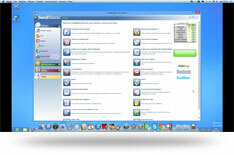 In addition, with Parallels Desktop and a Windows license you will be able to install and use without problems your favorite Windows applications directly on your Mac OS X Mountain Lion (or earlier releases).